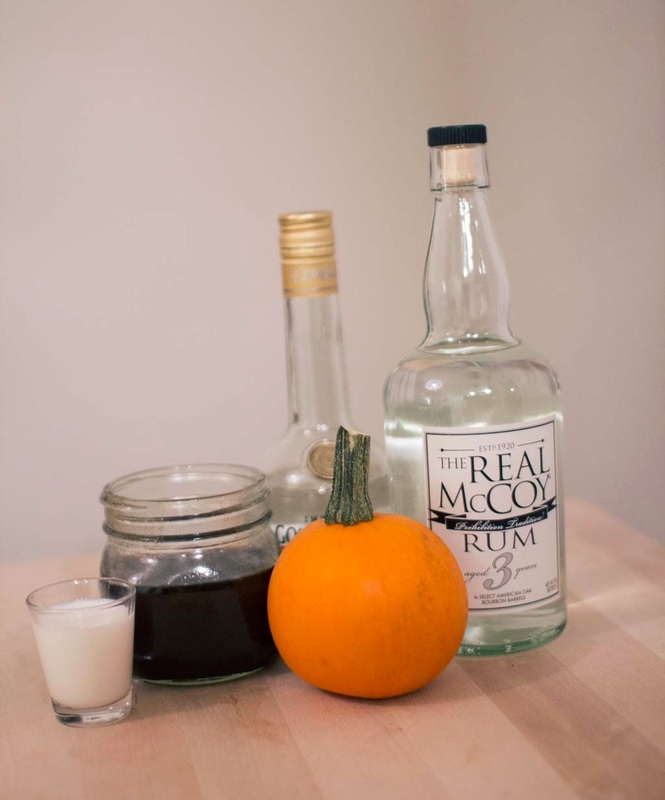 Last week I shared a yummy pumpkin pie simple syrup recipe - and here is the delicious creamy cocktail that goes along with it! 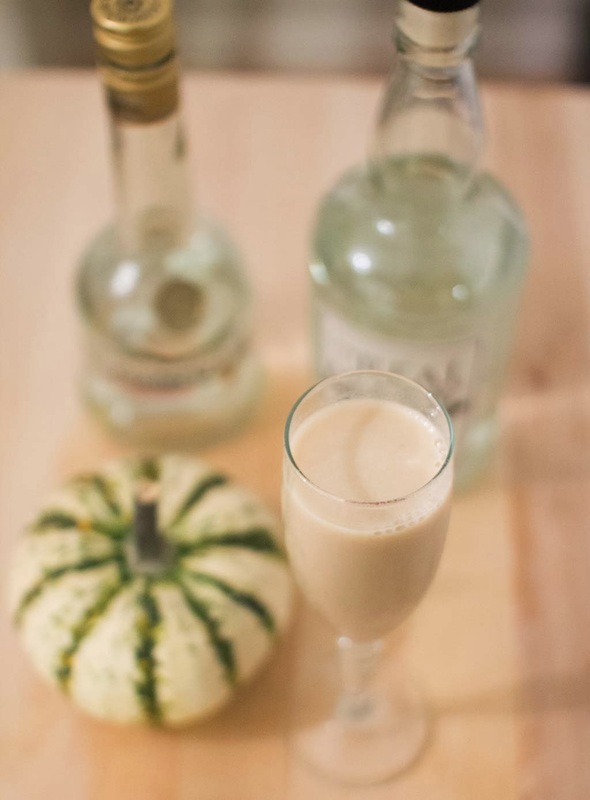 Seriously, this tastes like you are drinking a pumpkin pie and whipped cream. Yum! 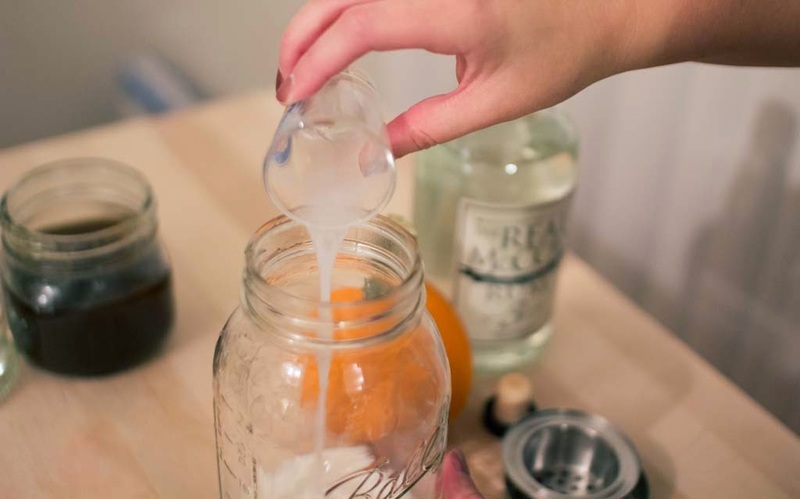 In a cocktail shaker, fill 1/2 with ice. Add in ingredients, starting with the rum and cinnamon liqueur first. 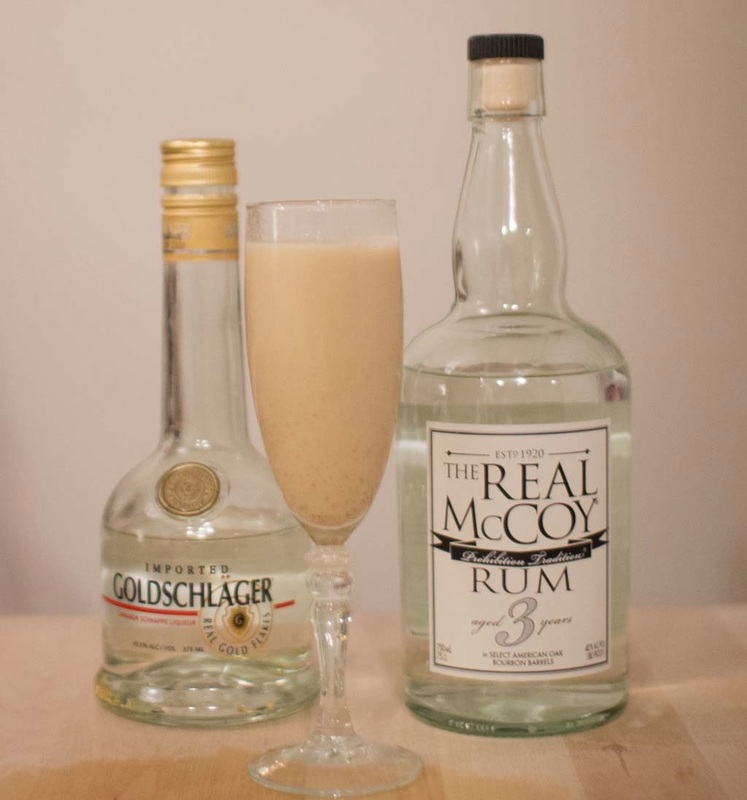 Close cocktail shaker and shake vigorously for 20 seconds. 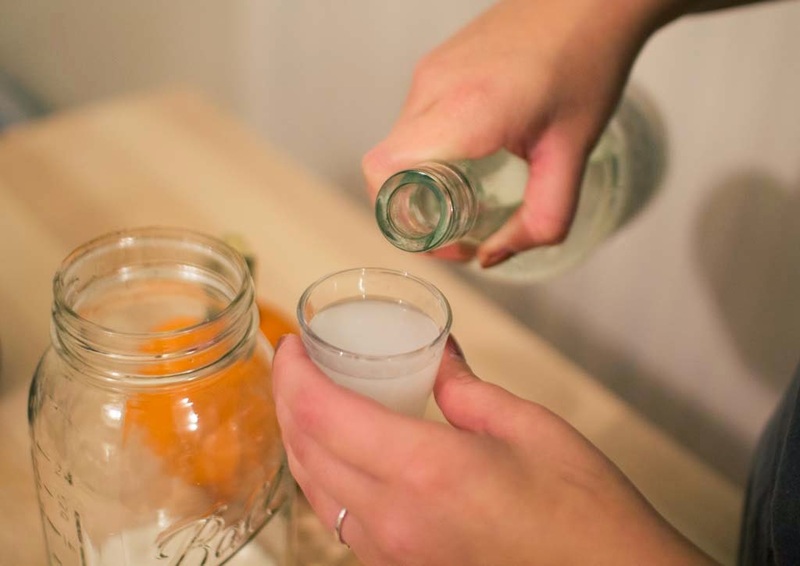 Strain into a tall champagne flute or similar glass. Serve immediately. 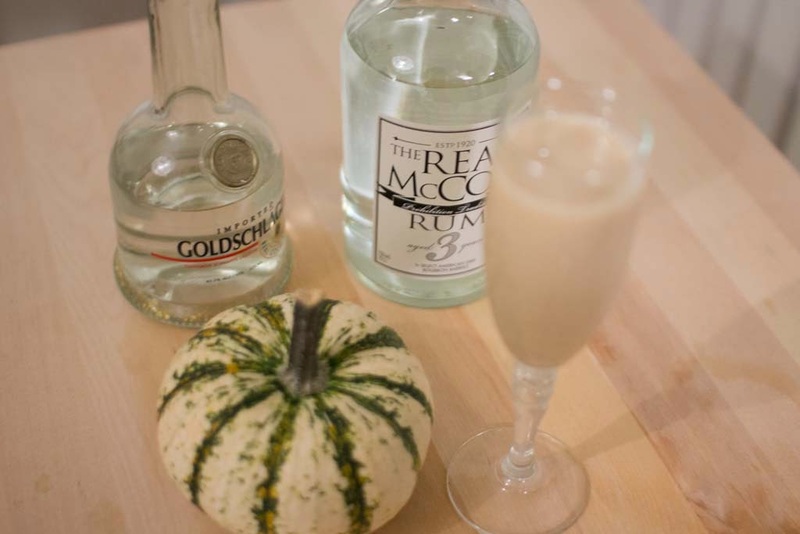 A pumpkin cocktail sounds great.